Trooper Roy Moody was killed when his patrol car was struck by a freight train. 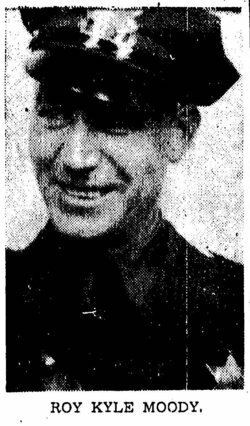 Having finished a break in a restaurant on the outskirts of Springfield at approximately 10:00 a.m., Trooper Moody resumed patrol in his squad car. Approaching a marked railroad crossing where traffic was already backed up for a passing train, he pulled his car around a line of trucks and was struck by the oncoming freight train. His squad burst into flames, and he died in a hospital two hours later from his injuries. His reason for passing the trucks was never learned. 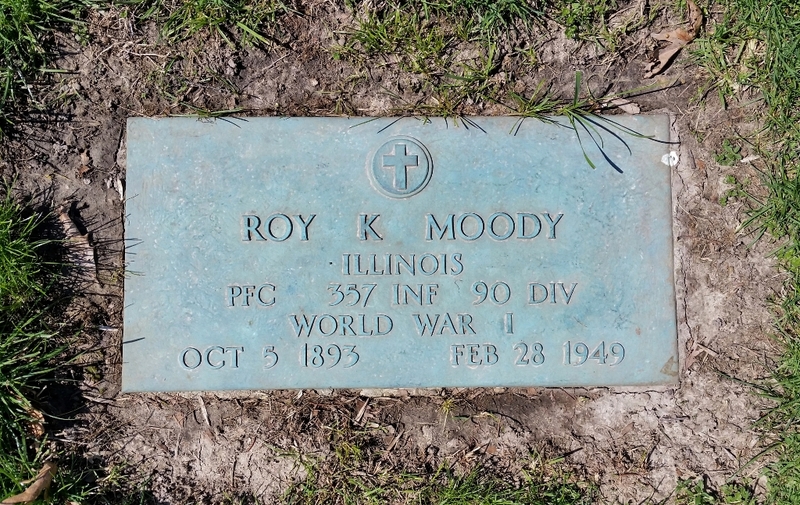 Trooper Roy Moody was a U.S. Army veteran of WWI. 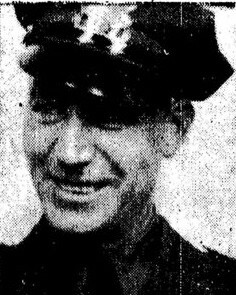 He had served with the Illinois State Police for eight years and was assigned to District 9, Springfield. He was survived by his wife and two adult children. In researching more of our family history I am reminded again how proud I am of you and your service to the people of Illinois. I miss you.